This listing includes the original game CD. Online help is available within the game. The box is pictured for reference only and is not included. Creep Night was the second installment in Sierra's 3D Ultra Pinball Series. There are ghouls, goblins, Frankenstein's monster, and enough variety to entertain as well as challenge you. Creep Night has 3 tables to choose from (or you can challenge all 3 at the same time). There's a haunted castle, a dungeon, and the laboratory. A hidden 4th table also lurks somewhere in the game. Each of the tables is split into 3 smaller tables arranged horizontally on your screen. The bottom of the screen is taken up by an information bar for your score, specials, and number of balls left. The graphics look quite good with a kind of cartoonish 'Disney Haunted House' quality. Aside form the accurate movement of the ball and flippers et al, there is also plenty of eye candy to go around. The bumpers, columns and barriers are all suited to the theme. Bash the bottom of a tower and flames spurt out the top. Ghosts and bats dart around and circle the ramparts. Rats and goblins scamper into the playing field, daring you to hit them with the ball. This is probably the best part of 3D pinball. 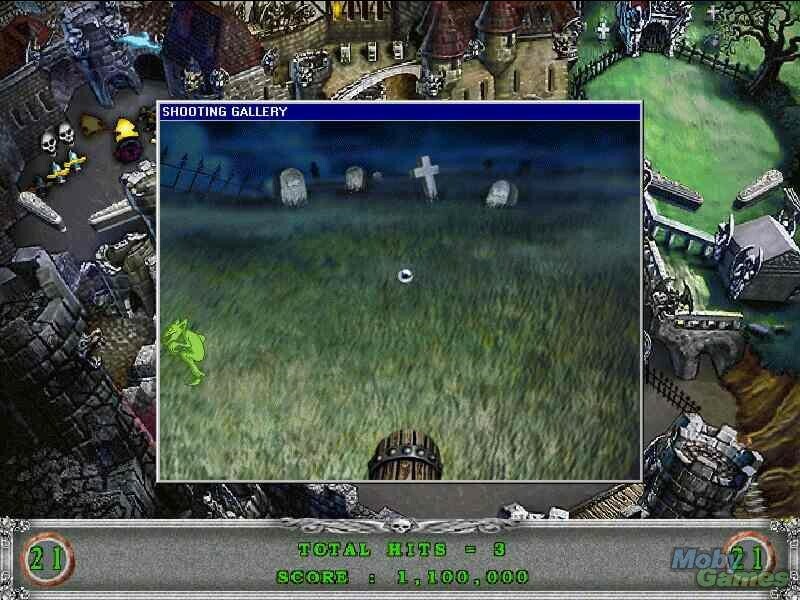 Unlike other video pinball games of the time, such as Crystal Caliburn and Last Gladiators, Creep Night takes advantage of the fact that it is video pinball and includes things that would be impossible on a physical pinball table (i.e. the ghosts, goblins, rats, etc...). One special segment has a little goblin driving a go-cart around the table, another brings out a hungry ghost who will eat your ball if he catches it. The sound is excellent, with perfect little digitized voices, taunts, clangs, wails, moans and other spooky effects. The music is good, but is also an obvious rip-off of Danny Elfman's Tales from the Crypt intro. There were occasional hiccups in the sound when it tried to do too many things at once, as when the wraith appears and sings her haunting melody. Creep Night is chock-full of ramps, specials, bonus levels, and that elusive hidden table. 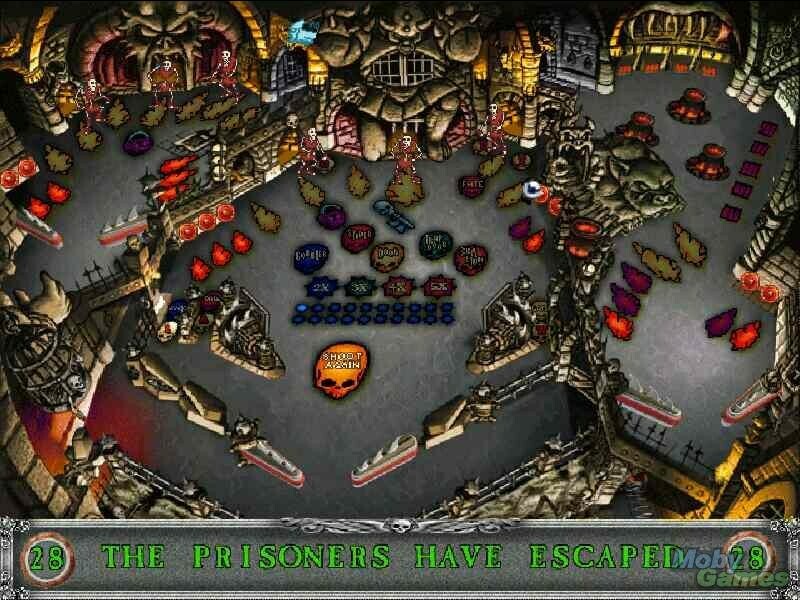 The wonderful animations, sound, and the focus on making a fun game and not an exact copy of a real pinball table push this one ahead of the pack of mid 90s releases.